Can customised offers boost brand loyalty? The UK’s supermarkets are at war. 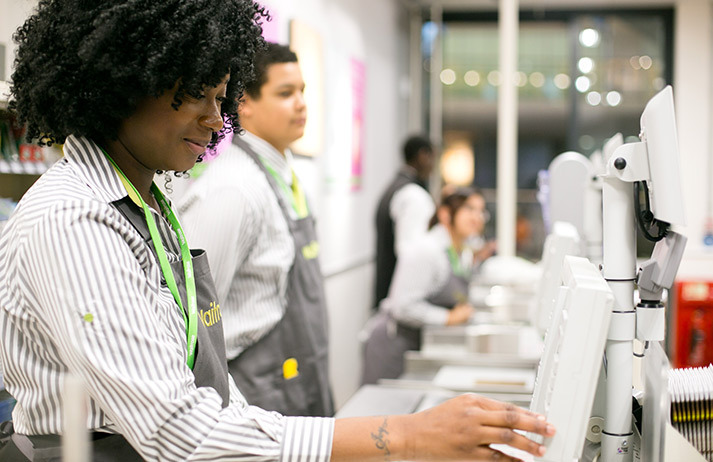 With each chain jostling for space in a market predicted to be worth £203 billion by 2019, Waitrose’s Pick Your Own Offers scheme aims to grow the brand’s share with customisable discounts. But is it enough to win the battle for supermarket loyalty?